You’ve been asking for its return, so here it is. 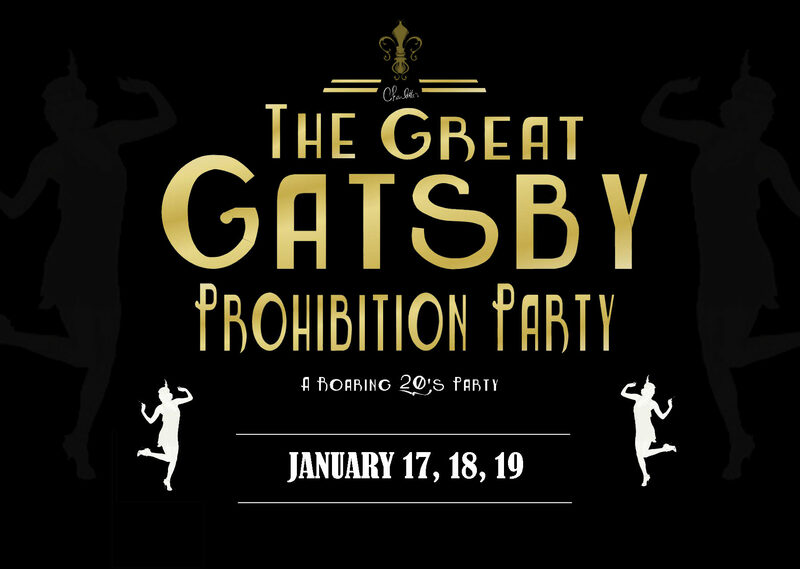 Our latest Gatsby themed party, The Great Gatsby Prohibition Party moves the party from fictional West Egg, Long Island to the very real Farmingdale, Long Island. Themed dress is optional since our patrons scatter into the speak after work, but all who want are welcome to dress the part! Remember to grab the password before you head to the speakeasy! Open from 7:00pm – 1am. Performance by Dudley Music.